Believe most people of first love is like candy taste.Then the rainscene umbrella company this Aurora Color Matching-MANSHOW umbrella is an umbrella that can make you have the taste of first love. 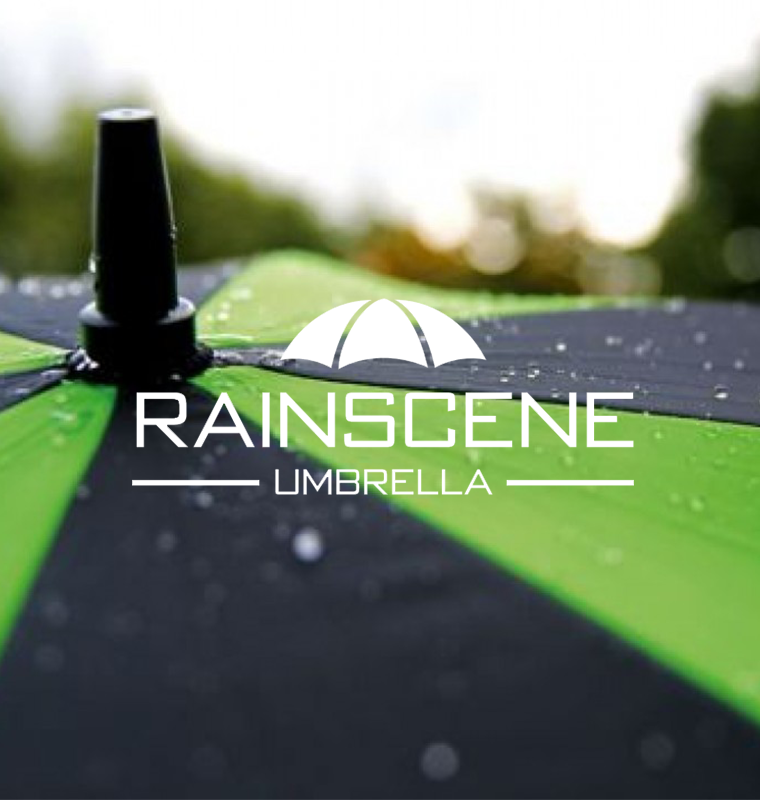 What’s color of the your first love?Come to the rainscene umbrella company to customize your first love color! Personal Umbrella make you happy. umbrella meterial and Available color: 190T pongee Black tape fabric; metal shaft,Color matching all fiber,Blue/Red/Green/Yellow. The man golf umbrella is longer than the regular straight one. when the man golf umbrella is open ,it look like a small sunny day. Golf umbrella, hence the name magic, generally placed in the golf umbrella course for guests to use. so you can see,the biggest characteristic of this umbrella is big, and the man golf umbrella is the biggest umbrella. 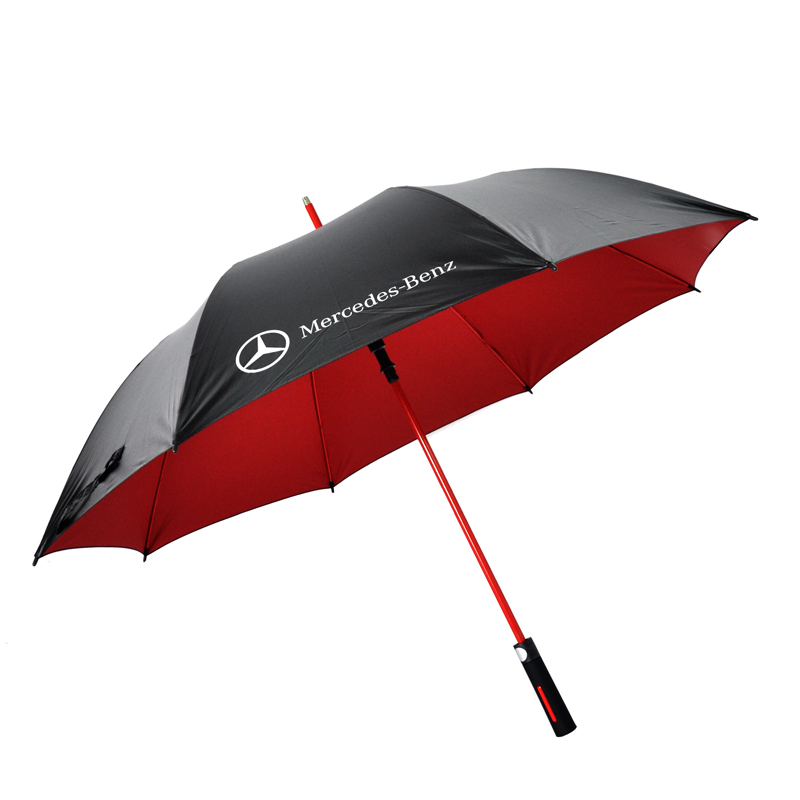 and the golf umbrella can be held in the hand, normal specification is between 25 inches -32 inches. As more people know this umbrella has good quality,and beautiful appearance, good effect of sunshade and rain, and so on. 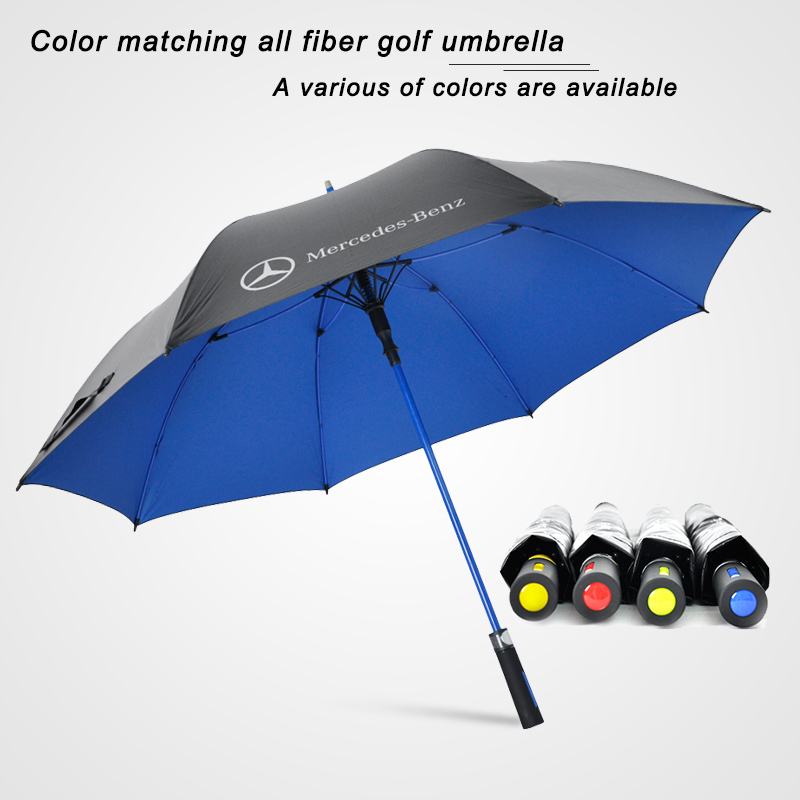 so man golf umbrella gradually becomes popular, and high-end hotels, high-end clubs and villas have also begun to be widely used.